The full moon night of Aashadha, as per the Saka calendar, is celebrated as Guru Pournima in India and Nepal. We enumerate some illustrious Guru-Shishya pairs. One of the most prominent scholars in ancient India, Aruni was a disciple in the ashrama of sage Dhaumya. It is said that once when asked to supervise the water level in a field on a rainy night, Aruni noticed that excess water had breached the field. In an instance of exemplary obedience to his Guru, Aruni lodged his own body in the gap to stop the ingress of water. He lay in that position the entire night, until sage Dhaumya and other disciples came searching for him and were touched by his dedication. An astute economist, philosopher and statesman, Chanakya (also called Kautilya) discovered Chandragupta at a young age and assisted him in his rise to power, establishing the formidable Maurya empire. 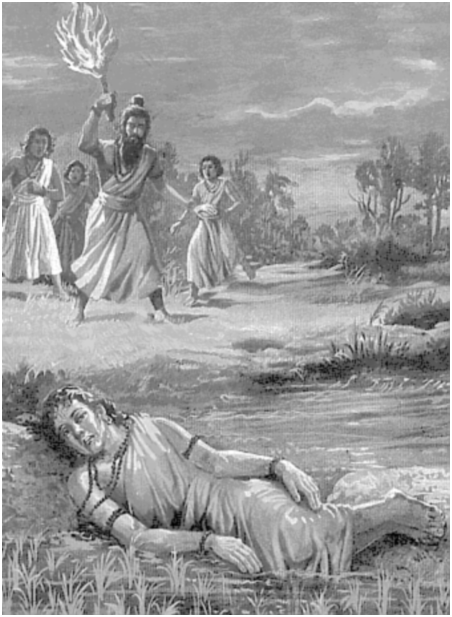 Chanakya served as the advisor to both Chandragupta Maurya and his son Bindusara- who was also delivered by Chanakya by cutting open his mother’s belly when she accidentally consumed poison and died. Tansen is synonymous with the Hindustani classical tradition for those with even the least introduction to music. 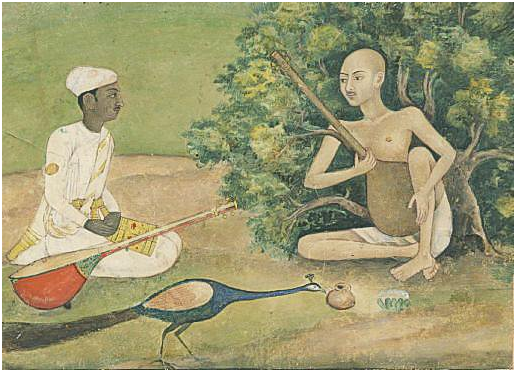 The maestro in Akbar’s court was a disciple of Bhakti composer and musician Swami Haridas of Vrindavan. Tansen also found a spiritual mentor in the Sufi mystic Muhammad Ghaus. Tansen’s contributions to music show a clear intermingling of both the Bhakti and Sufi traditions, with hymns invoking Krishna and Shiva set to the accompaniment of Central Asian instruments and styles. 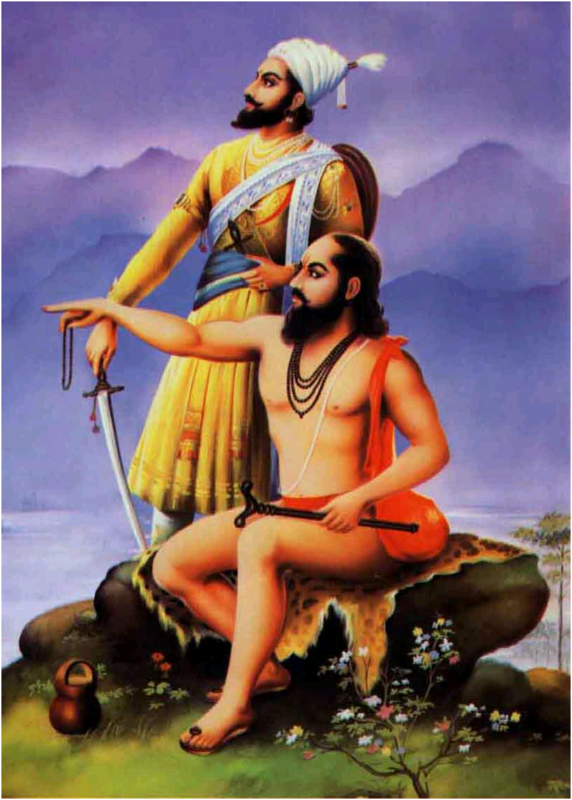 Two men of action, Samarth Ramdas and Shivaji Maharaj together brought about the cultural and spiritual awakening of present-day Maharashtra in the 17th century. Samarth Ramdas provided spiritual guidance to the masses with his Dasbodh and other works, and was offered the fort of Parali, Sajjangad, by the Chhatrapati as a sign of his devotion to the mystic. 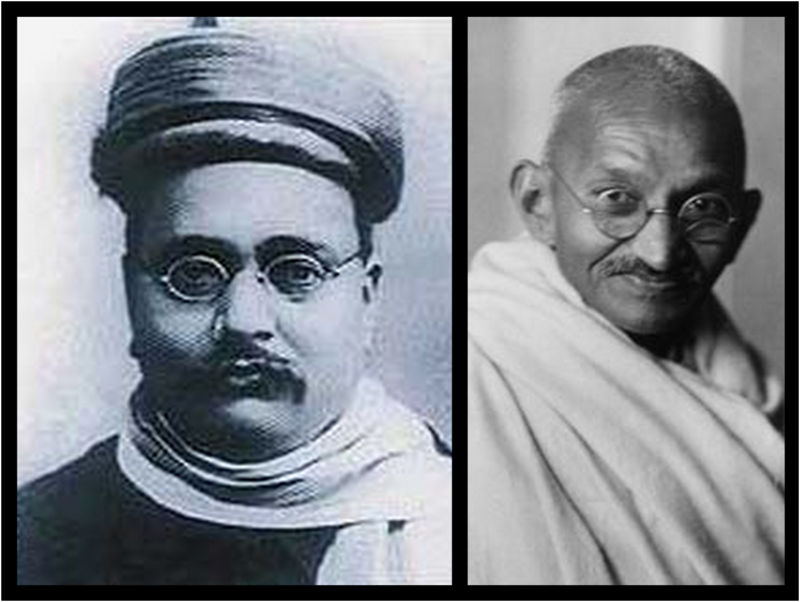 Gopal Krishna Gokhale, an eminent leader of the moderate faction, was a formative influence on Mahatma Gandhi upon his return from South Africa. He mentored him about the conditions in India and the issues faced by Indians. Gokhale’s moderate reformist philosophy was extended by Gandhi to his doctrine of peaceful resistance, which became a dominating factor in the Indian freedom struggle. 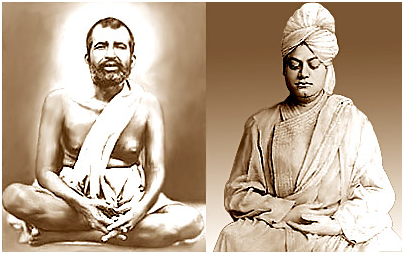 "All that I am, all that the world itself will some day be, is owing to my Master, Shri Ramakrishna" is what Swami Vivekananda, the monk and the reviving force of Hinduism in the 19th century, said about his Guru. 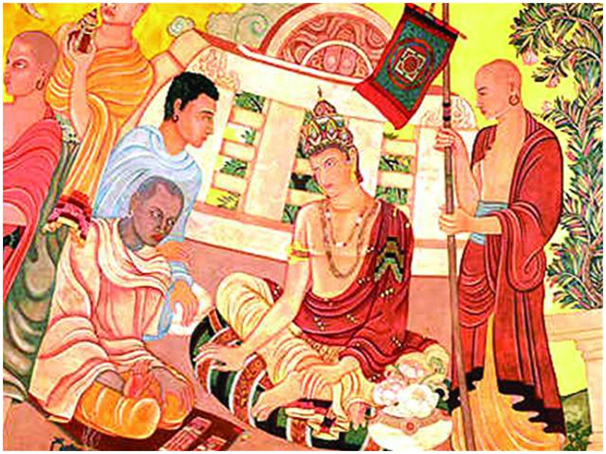 Ramakrishna Paramhansa, the mystic who found his perfect disciple in Vivekananda (born Narendranath Dutt), was a proponent of the Advaita philosophy, and inspired his disciple to form the Ramakrishna Mission, the entity which reinforced the relevance of the ideal Hindu way of life for the world, and continues to make considerable efforts in social work and spiritual guidance. Godfrey Harold Hardy was a Cambridge academician, when he received a letter from Srinivasa Ramanujan from India, who claimed to have devised a way to calculate the number of primes up to a hundred million, among other things. One genius identified and mentored the other. Ramanujan joined Cambridge, to collaborate with Hardy for such work as is now legendary in mathematics, and continues to find application in modern computer algorithms. 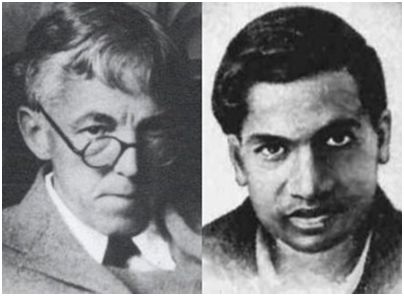 Hardy claimed, without hesitation that his single greatest contribution to mathematics was his discovery of Ramanujan. 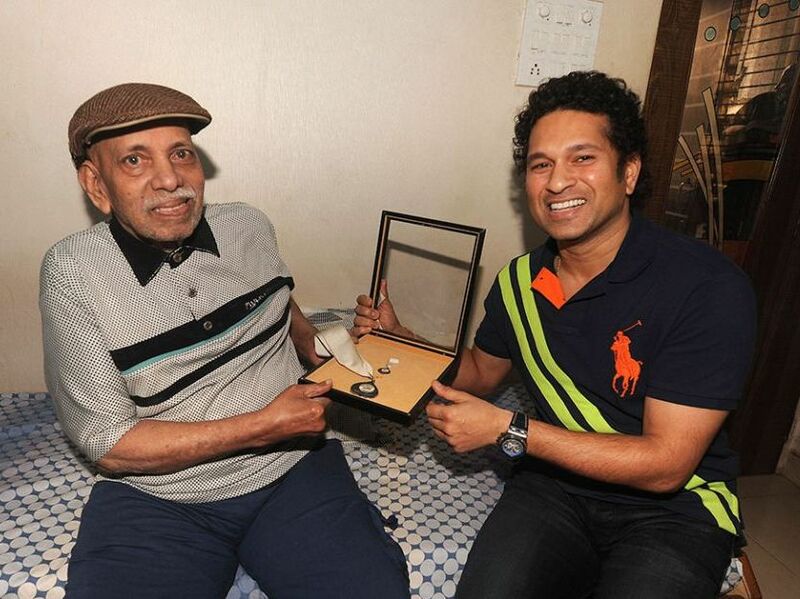 Ramakant Achrekar started playing cricket in 1943, and made an illustrious coaching career with Sachin Tendulkar being his most famous pupil. 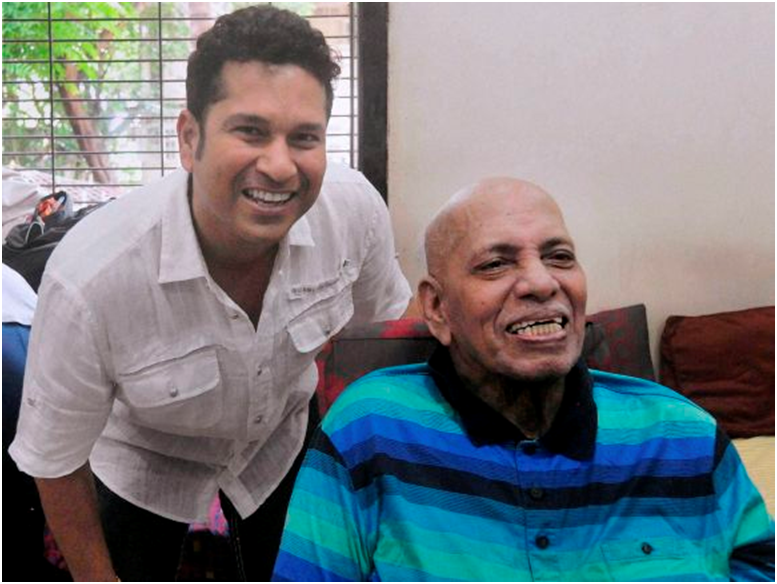 Tendulkar credits his mentor with imbibing discipline in him and effectively moulding him to become the cricketing stalwart he is now known as. Other renowned cricketers like Vinod Kambli and Ajit Agarkar have also received tutelage from this Dronacharya awardee. 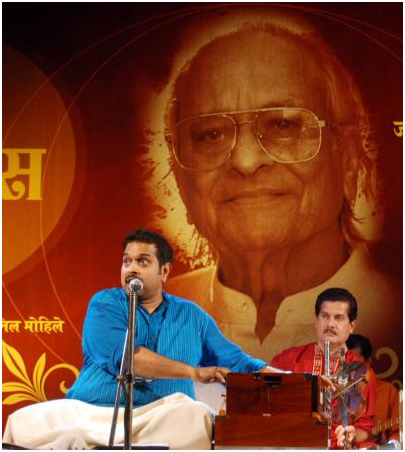 An acclaimed composer in his own right, Shrinivas Khale tutored his star pupil, singer-composer Shankar Mahadevan from a young age. Shankar Mahadevan reminisced how Khale Kaka, as he was affectionately called, would hum tunes that came to him in bursts of inspiration, and forget them because Mahadevan would internalise them to the last note and reproduce them exactly. Such is the divine connection between a Guru and his Shishya! Share this on Facebook and tell more people about real examples of this sacred tradition. Know of more inspiring stories of mentors and their pupils? Let us know in the Comments below!